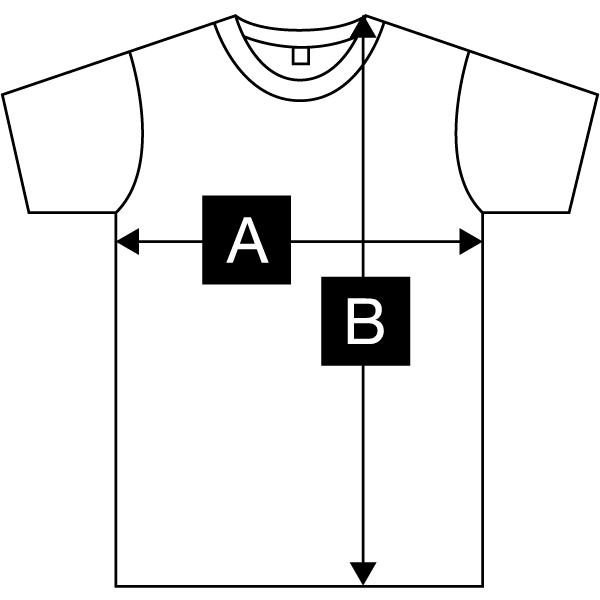 Brooklyn Circus + Leon Bridges: A man and a brand cut from the same cloth. Bridging the best of America’s past and present with style & character. 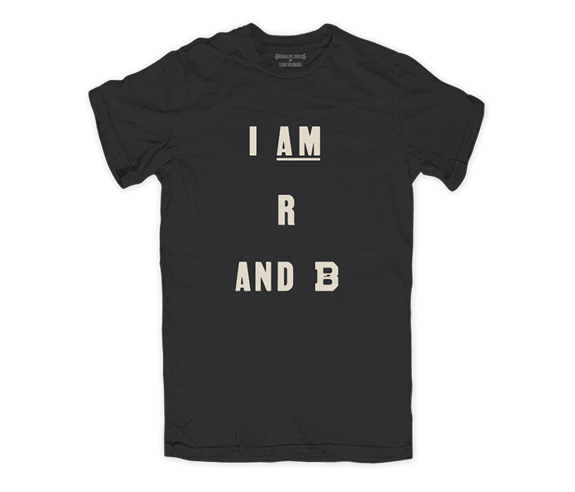 A collaboration between Leon Bridges and the Brooklyn Circus brings you “I AM R and B” in flocked lettering on this 100% cotton tee in black.